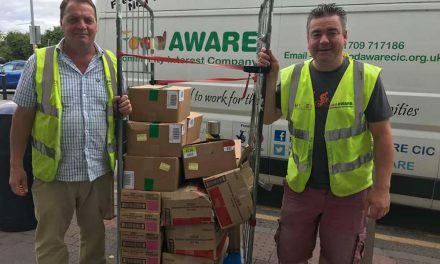 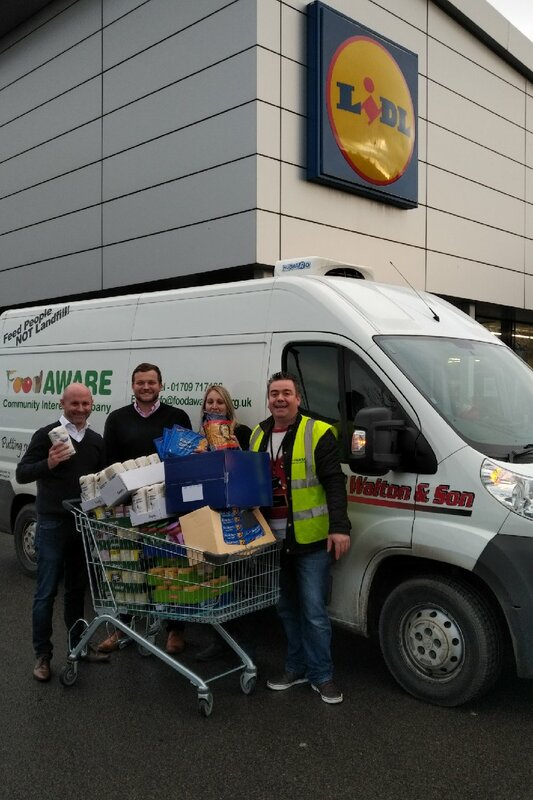 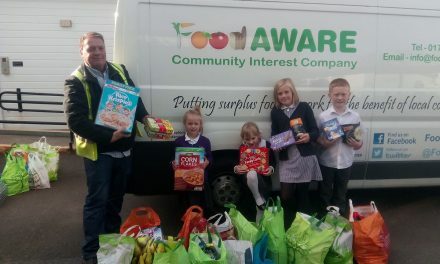 Once again JP Walton and Son Transport have teamed up with Food Bank owners, ‘FoodAware’ to give a disadvantaged family in our local community a Christmas feast to remember. 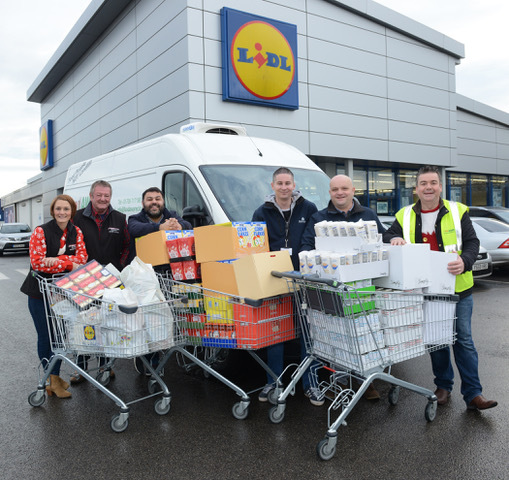 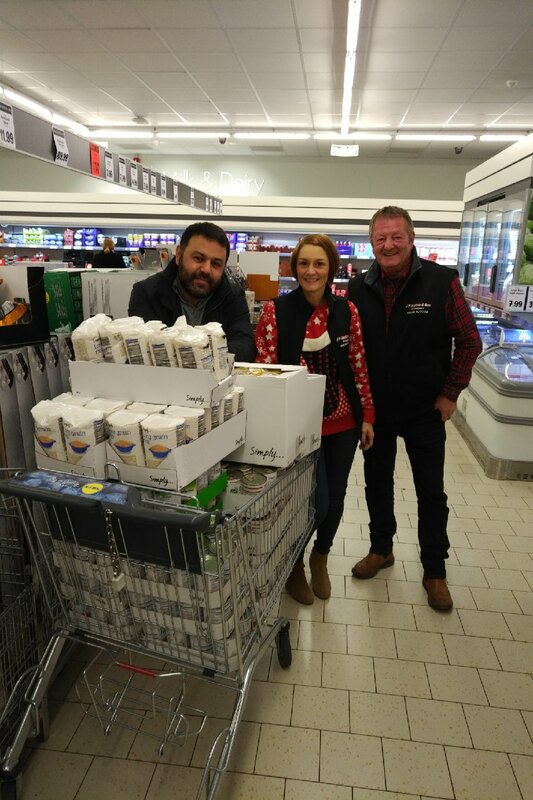 The Denaby based Transport and logistics Company filled up a Supermarket trolley and donated the Christmas goodies to the family. 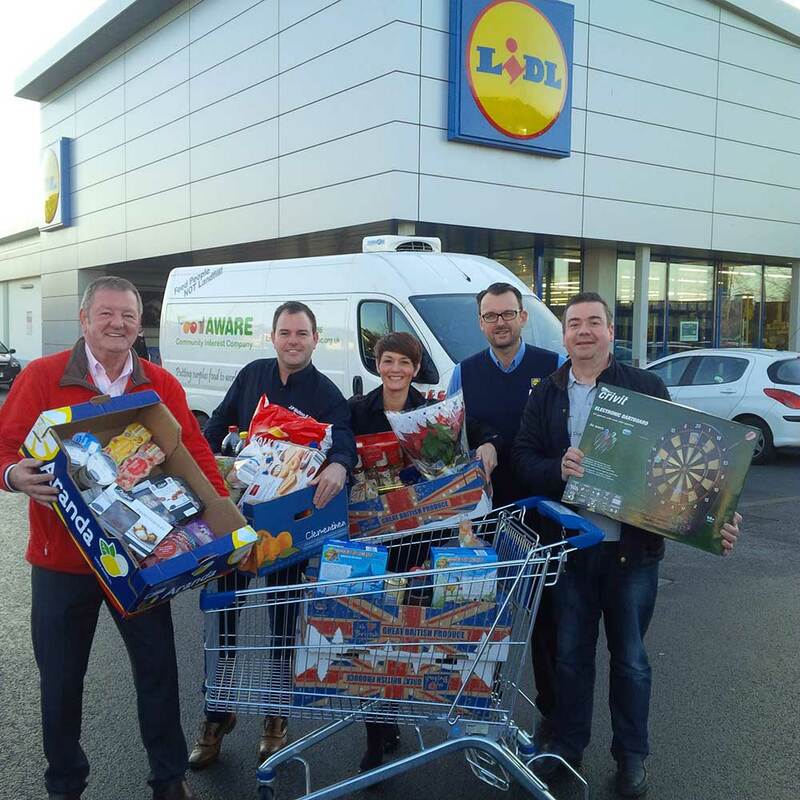 Managing Director Jim Walton says, “We are proud once again to help a disadvantaged family in our local Community. 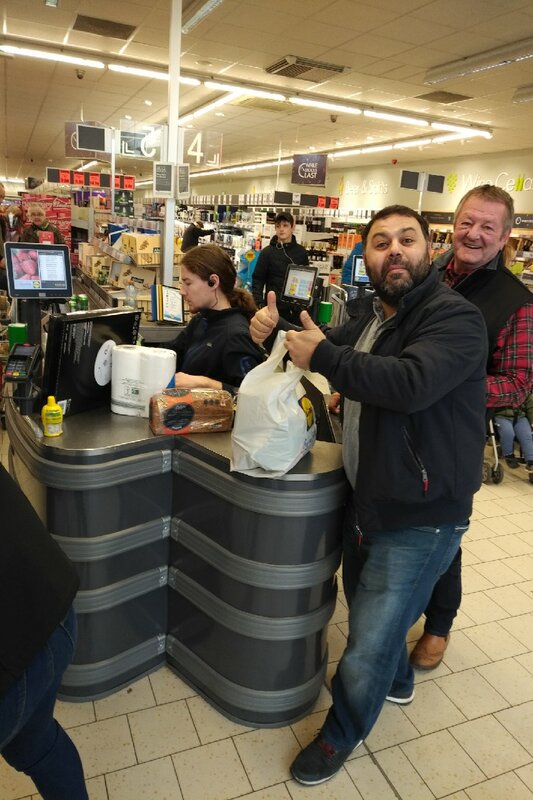 It was also great to see local businessman Erkan Kose of Mezza Pizza, Mexborough join in the festive giving season by making a substantial donation of food to FoodAware.